This circle meets twice a month on the 2nd and 4th Friday in Chateauguay starting on Feb. 8th. 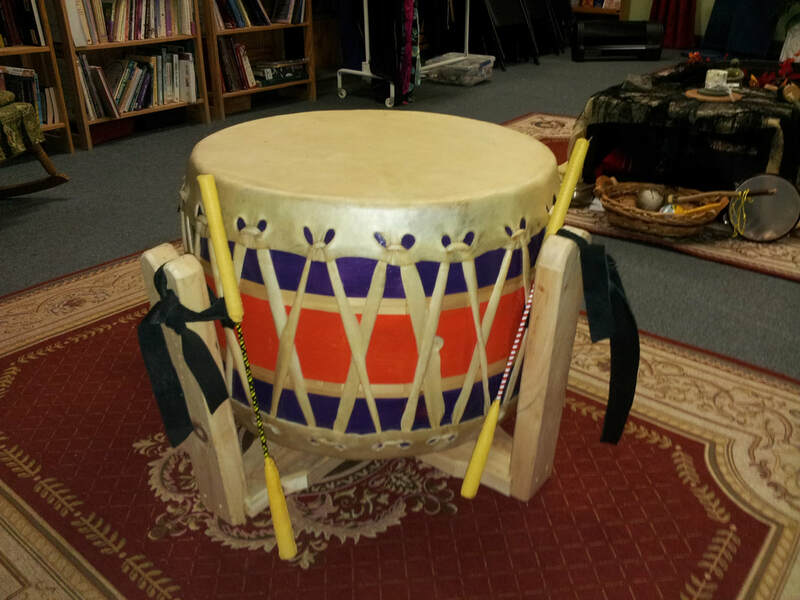 Come and drum with us for healing and meditation. Bring your own drum, djembe, hand held, rattles or anything other percussion instrument that you have. Experience not necessary. Beginners welcome and bring you enthusiasm and energy! The circle will be held outside in the country in warm weather. Please contact us here for directions.